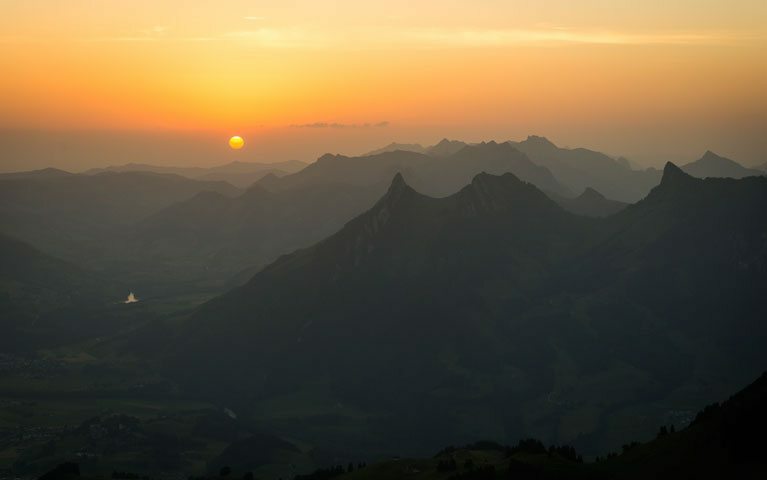 At the top of the cable car, we are pleased to welcome you to Le Sommet restaurant. 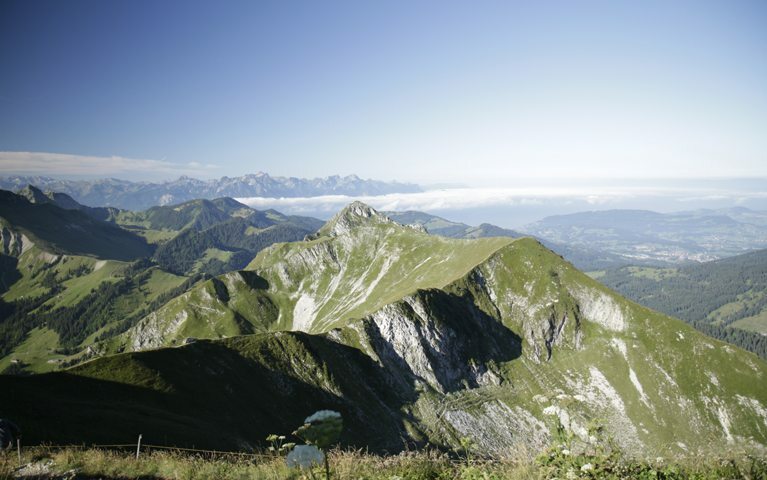 From the summit of the Moléson (2002m), you may even be able to see your house along with a thousand other points of interest – from the Lake of Geneva to the Jura mountains and from the Mont-Blanc to the famous summits of the Bernese Oberland. 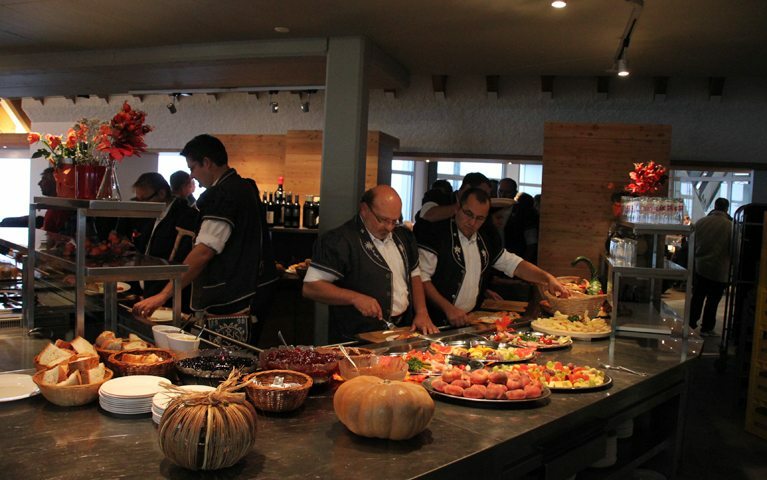 Enjoy our delicious meals and the best local wines while looking out over the highest ski run of the Gruyère,. Summer and winter by funicular and cable car. On foot in summer (about 3 hours). 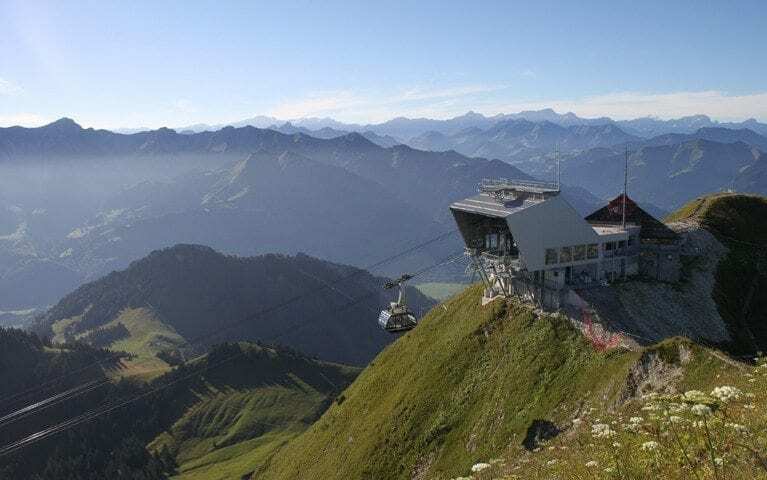 Funicular and cable care free with the Magic Pass. Birthdays, committees, meetings or family gatherings always require special attention… For aperitifs or meals, we offer a select menu full of great local fare, or our team will be delighted put together a menu for you. 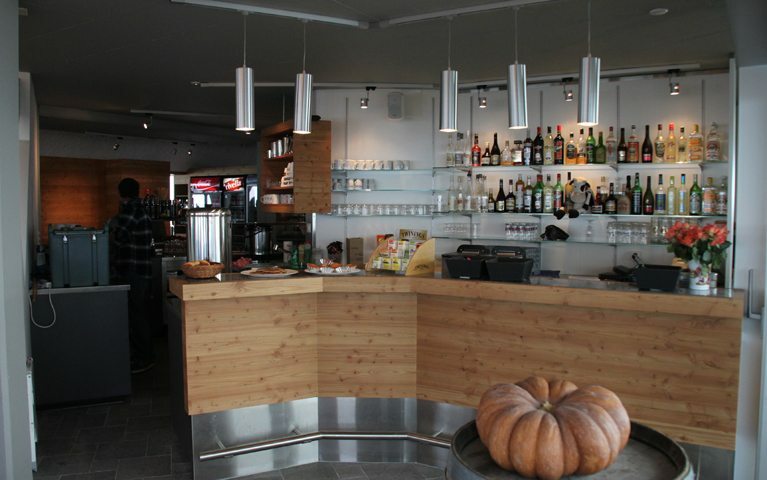 The restaurant is open according with the lifts schedule.